which is a leading tea-producing area for “gyokuro” or highest-quality tea to produce this tea. A mellow sweetness sets this “gyokuro” apart. *Please note that the packaging may change without notice. 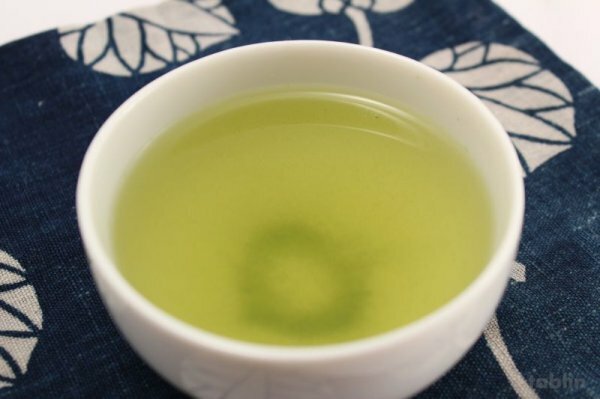 Green tea refers to unfermented tea leaves wherein fermentation is stopped right after picking. When 2-3 buds begin to open, the tea plant is covered with woven reeds and straw for about twenty days to stop the sun’s rays from hitting the plant. the percentage of flavor components increases resulting in a tea rich in flavor with a unique scent. 1.Place 1 tea spoon. (about 5g) in tea pot. 2.Add 150 to 220 ml of boiling water. 3.Brew for about 30 sec. Hint:Don’t shake the tea pot while brewing.when serving,pour out every last drop. 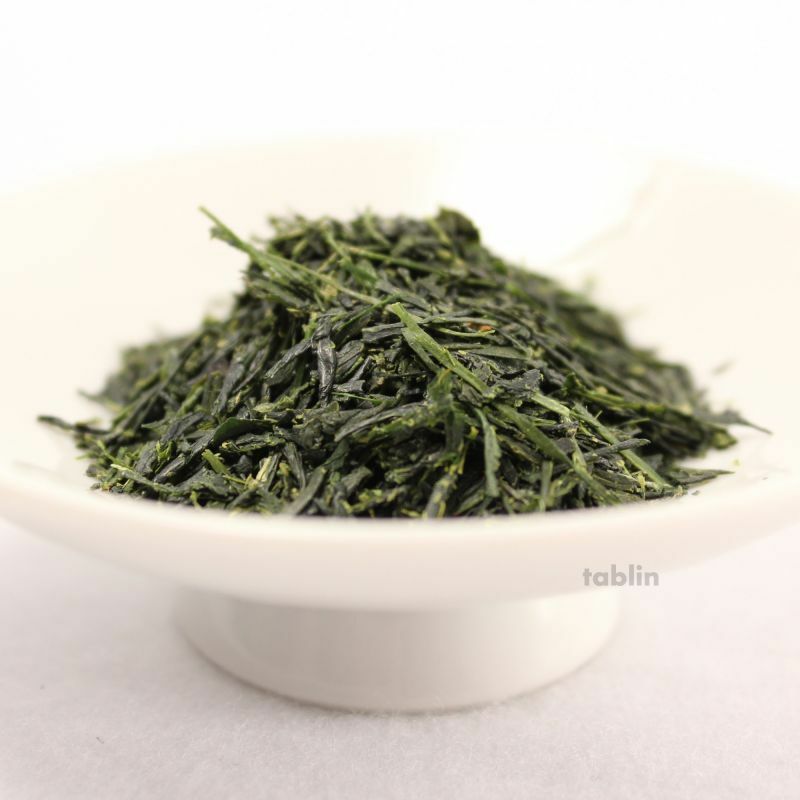 *Up to 3 pots can be made using the same tea leaves because High class Japanese tea. Tea is a matter of personal taste, so we would be happy if you could find a preparation method that suits you best. If you would like a “sweeter” tea, brew it for 40-60 seconds in hot water that is about 75 degrees Celsius. If you would like a "stronger", more astringent tea, brew it for 30-40 seconds in hotter water that is 90 degrees Celsius. Moreover, if you start brewing at a lower temperature and brew it at higher temperature increments, you can use the same tea leaves three to four times. Oharashun Kouen is a tea farm in Kagoshima Prefecture established in 1875 . It has demonstrated tea rolling* to the Japanese Emperor, befitting its reputation of being a prominent and distinguished tea farm. 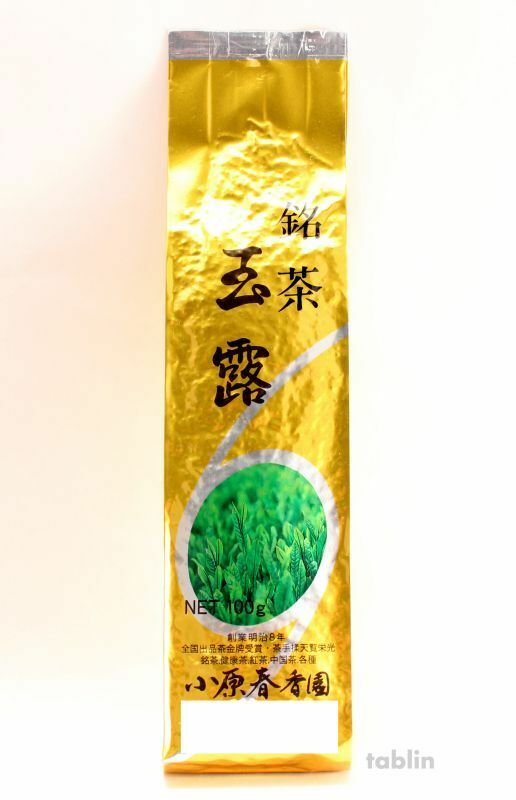 Our teas have received numerous awards from Japanese tea fairs and are beloved by many customers. In 1951, we opened a store in Osaka specializing in Japanese green tea, powdered green tea and black tea. 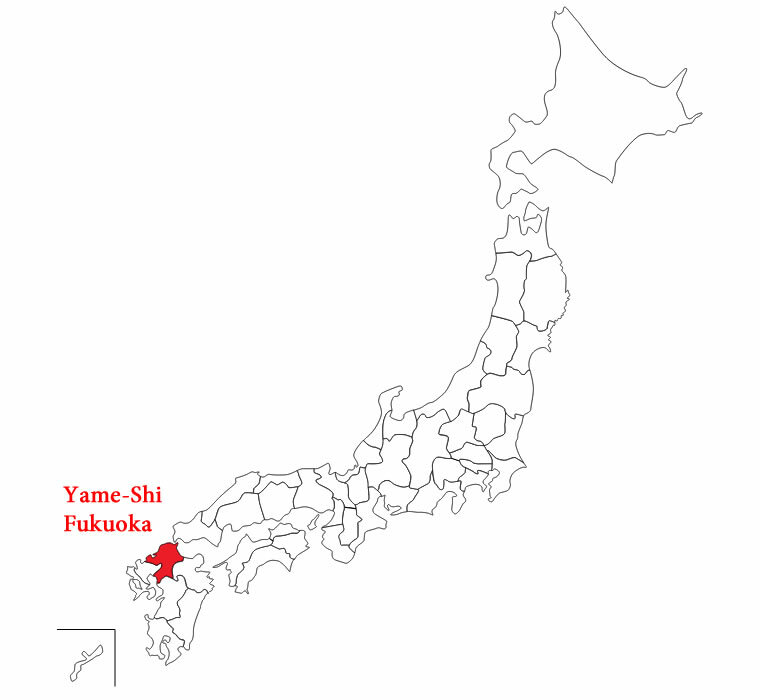 Shizuoka and Uji which are the most well-known tea-producing areas in Japan. We have partnered with tablinstore to provide information about our products and sell our products overseas. Please be assured that we will continually give you high-quality tea and expand our product line-up. *Tea rolling is a process by which tea leaves are dried by hand through rolling and kneading.